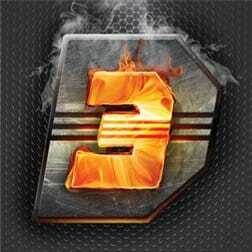 Is is one of the most downloaded mobile games in India. Downloaded more than 10 million on Android alone and most addictive Game .Played by different age groups. 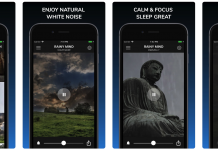 Join 4 million people across the globe. Play bingo games win surprise prizes. 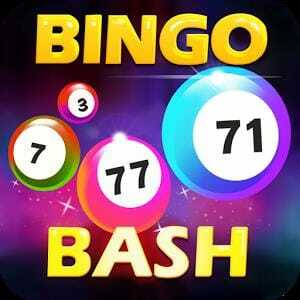 This Game has more than 350 +levels,50 + ways to play, and new bingo rooms added every two weeks. 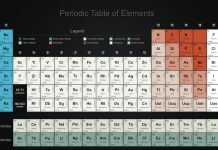 This Game is bingo–style Game. 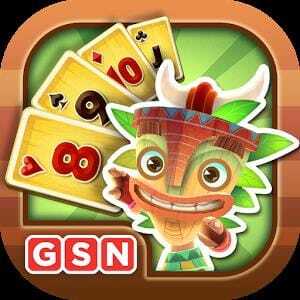 This game is No 1 online card games has got 850 levels.Main aim of the game navigate islands and move through hundreds of solitaire card Games with trusty guide tiki. If you enjoy playing with slots this is the right game.This game doesn’t offer real money game Gambling. 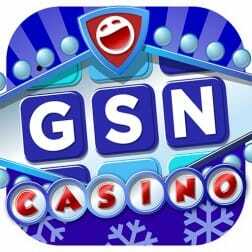 Offers various gambling games like slots,bingo,video poker,Blackjack and the Wheel of fortune. 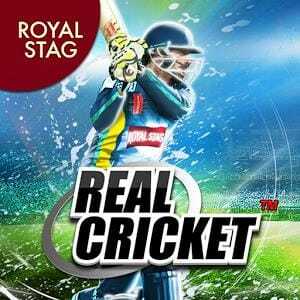 Real cricket 14 has unique and striking style in mobile phones. Amazing and unique hand drawn graphics. The game provides Exhibition, Tournaments such a T20 World Cup, Masters Cup and Knockout Cup. 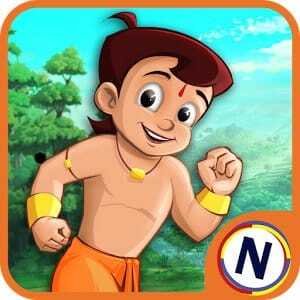 Play your favourite game Chota beem and his friends. He is far away from Dholakpur and the road back to the village is through a dense Jungle.This jungle is very wicked and filled with weird creatures. He has to save himself from all this obstacles. We are there to help him and reach home faster. 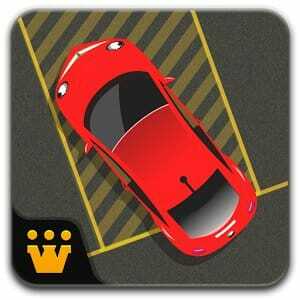 Parking Frenzy 2.0 will brings you wonderful Drive and park experience.Parking Frenzy will test your driving Skill when we try to perfect park by avoiding obstacles,the game has more than 200 levels and 16 different Car designs Go ahead and take on the challenge. 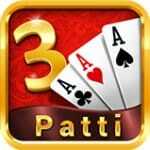 Enjoy Teen Patti gold live with real players all around the world.This game is played with 3 card there is no real money involved , and real prizes cannot be won. 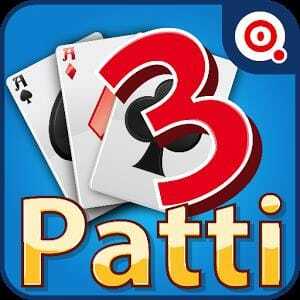 Real Teen Patti is multiplayer Card game however this game doesn’t carry cash value. They can however be won, lost bought.so play Real teen patti without Risk! If you like card games, than check online blackjack!